The DNA F1x, the Figaro III, the L30 and the Ran VII-Fast 40 have been named on the shortlist for the award, which will be presented at the 2018 World Sailing Awards on October 30. The awards event will take place in Sarasota in the United States alongside the annual World Sailing Conference. The shortlist was decided by a World Sailing judging panel. 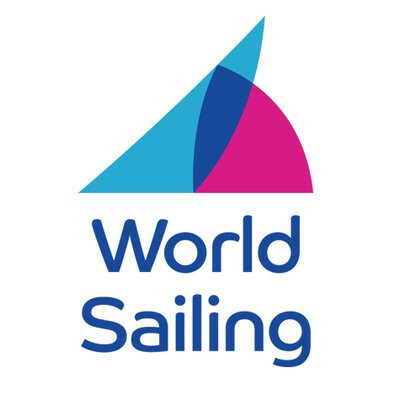 This consisted of World Sailing vice president Gary Jobson, head of performance sailing at Sunset+Vine Matt Sheahan, sailing journalist James Boyd and World Sailing director of technical and offshore Carlos de Beltran. The judges reviewed the applicants for the award before voting on the shortlist of four. The four boats in the running "have shown creative boat design and debuted new technology", it is claimed. The DNA F1x is credited with evolving the "F1 A-Catamara" design to make it optimised for aeronautics with improved agility for single crew. It also displayed "four point foiling in a Z-foil configuration" to stabilise fast up and downwind foiling. More weight has also been added to the tapered mast, hulls and beams to give the boat a stronger structure. The Figaro III is the first production foiling boat with a one-design mono-hull. A "pioneering" design was a collaboration of several different groups, including some of the top sailors in the world. The boat has caused global interest with more than 50 on order for global distribution in 2019. The L30 is said to be a more affordable design for yacht club members who can sail it both inshore and offshore. This greater accessibility of the boat is said to be highlighted by its lower maintenance costs, easy transportation and spacious cabin. It also has a sail drive electric motor that can operate in the hydro-generator mode for environmental sustainability. The Ran VII uses an electric powered sail drive system, which is also environmentally minded, as well as "geometrical shapes that increase performance". The Ran VII won six firsts and two second places at the One Ton Cup.